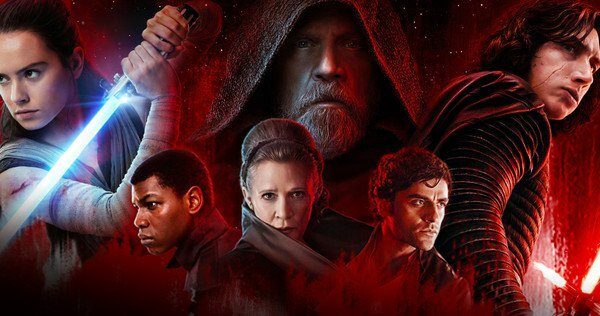 New The Last Jedi Fan Edit Makes Leia Organa The Most Powerful Jedi Ever!!!! 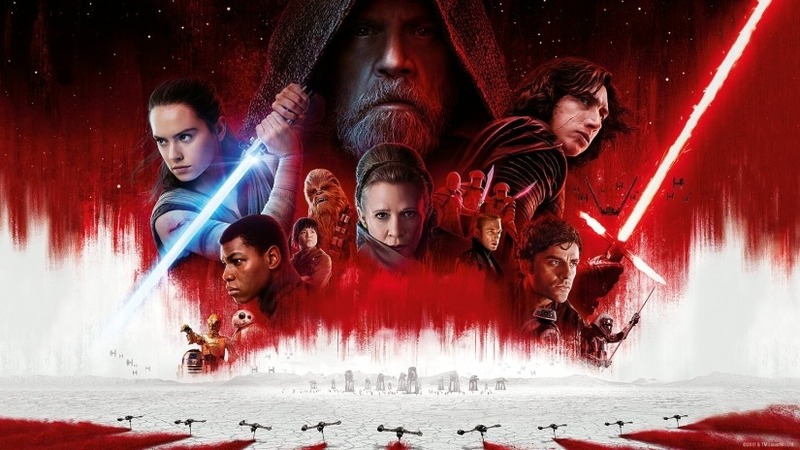 A new fan-made the video of Star Wars: The Last Jedi has ended up doing the impossible. There have been several Jedis that walked through the Star Wars saga, showing us their awesome Force-based abilities. There was Luke Skywalker who could project his force ghost across galaxies. There was Galen Marek who could pull down an Imperial Cruiser from the sky using his connection to the Force. There was Yoda, whose Force Ghost even had the ability to affect things physically long after his physical body had bit the dust. But this fan edit has put all these amazing Force warriors to shame. Presenting New The Last Jedi fan edit makes Leia Organa the most Powerful Jedi ever!!!! A recent fan-made video has combined two controversial Last Jedi moments to give one of the Star Wars’ foremost characters incredible force based abilities. The character that has been pushed into the Force with this fan video is none other than General Leia Organa. 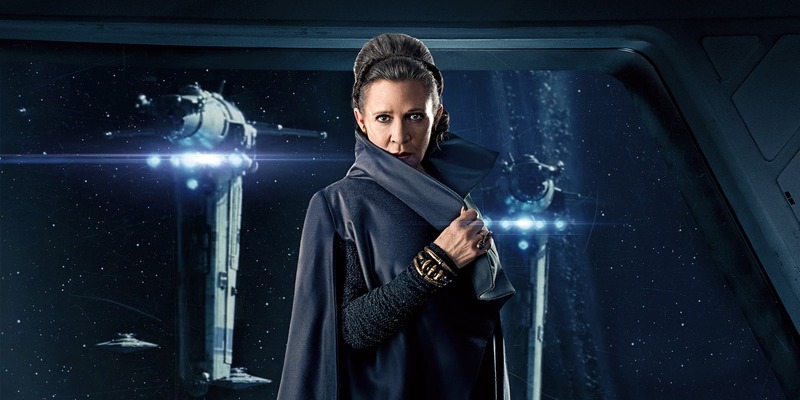 Leia Organa’s Force-based abilities only came to light in The Last Jedi, where she survived the vacuum of space and even used the Force to propel herself through it and into safety. 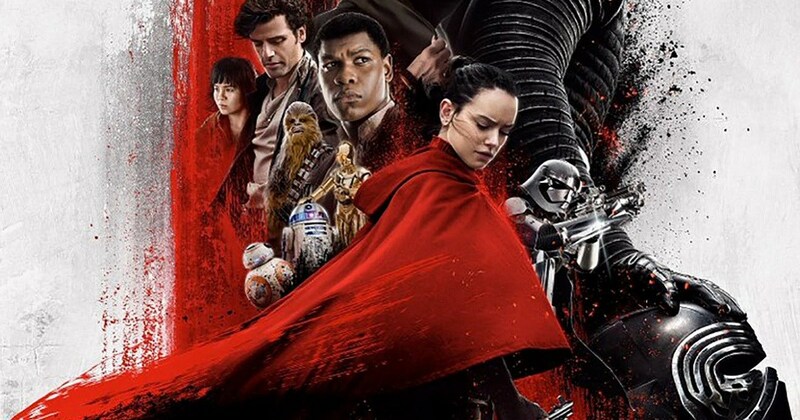 Rian Johnson’s latest entry to the Star Wars saga, Star Wars: The Last Jedi, had such a polarizing effect on the franchise’s loyal fan base that the discussions about it are still heated and ongoing in the various chat discussion forums throughout the internet. The movie wanted to show us that even the greatest of heroes can succumb to failure and even the most downtrodden have the ability to bounce back, no matter how great a setback. While the message was cryptic enough that it bounced the casual fans’ heads, what it did ended up being caught in was a hell of a lot of controversies. One of the most glaring letdowns of Rian Johnson’s Star Wars movies was the way he portrayed long-established characters and completely changed the way they are in his movies. Leia Organa’s ‘Mary Poppins’ moment after the Raddus is destroyed by Kylo Ren’s forces comes to mind. How the hell did she suddenly develop the power of flight?? A diehard fan took it upon him to fix this fiasco. The result was a fan made edit that is as hilarious as it is insanely awesome. Twitter User Josh Scully is the one to be credited for this hilarious Star Wars video. The video shows Leia Organa as she is floating in outer space within the Raddus broken debris as seen in The Last Jedi. Thor: Ragnarok’s ‘Immigrant’ song immediately plays in the background as Leia is seen opening her eyes and tapping into the Force. Then she flies into space and enters warp speed (you heard me, WARP SPEED!!). She later performs the ‘Holdo Maneuver’ by herself to destroy the Supremacy and put an end to The First Order’s forces. The Holdo Maneuver is a suicidal technique that was performed by General Holdo in The Last Jedi where she pointed her ship to the enemy’s flagship and engaged the hyperspace engines. The result was the ship was turned into an ultra high speed projectile. Leia would have probably ended up dead if she did this suicidal tactic on her own. Or maybe she wouldn’t? Maybe we are still underestimating Leia Organa’s true Force abilities?? If Leia did end up doing the maneuver, it would have given ample time for the Resistance to fly back to safe space without the hyperspace tracking systems of The First order unable to map their course of action. Why Leia? Why didn’t you do it sooner?!?!? Just Kidding folks! This is a fan-made trailer. Treat it as such. Cheerio!!! Luke Skywalker’s peaceful and solitary existence gets upended when he encounters Rey, a young woman who shows strong signs of the Force. Her desire to learn the ways of the Jedi forces Luke to make a decision that changes their lives forever. Meanwhile, Kylo Ren and General Hux lead the First Order in an all-out assault against Leia and the Resistance for supremacy of the galaxy. Marvel Comics Update: Wolverine Is Getting An Insane New Superpower!